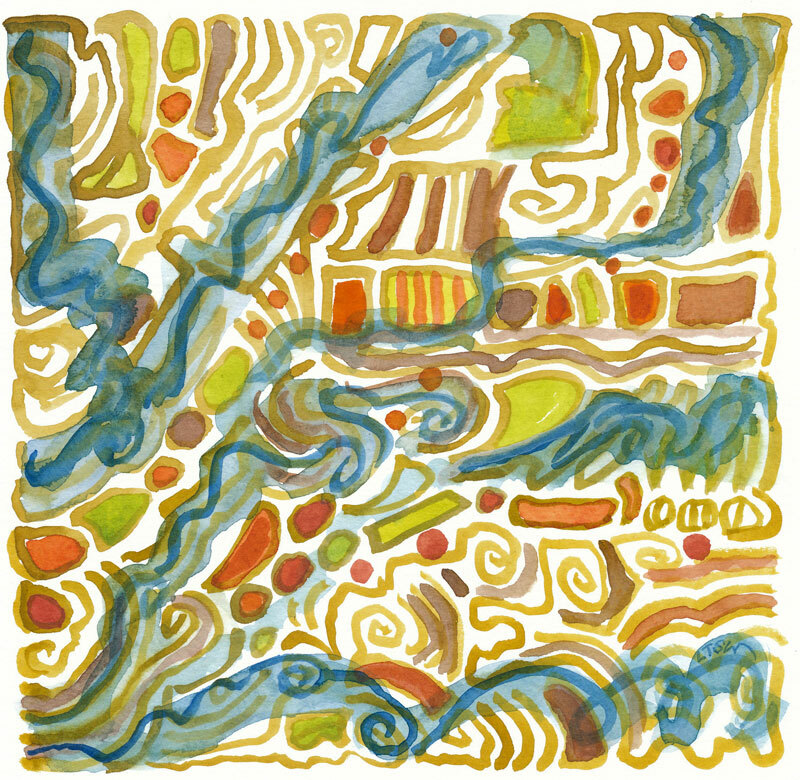 Rivers of Life (8″ x 8″) small watercolor on paper; part of my “Daily Something” series. This entry was posted in Uncategorized and tagged dail, Linda Kay Thomas, Linda Snider-Ward, Louisiana artist, original watercolors, small artwork. Bookmark the permalink.